In terms of providing locksmith services in Los Angeles, only a single name will stand out from the rest, Locksmith Los Angeles. 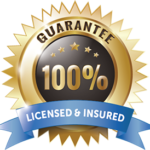 Our company is insured, licensed, and bonded. 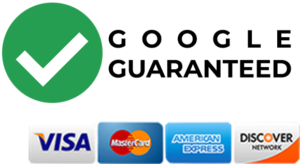 In addition to this, we already have several years of experience when it comes to providing combined locksmith services. Our locksmith services include automobile, commercial, residential and emergency locksmith services.We are a local locksmith service company located across the Los Angeles Area. 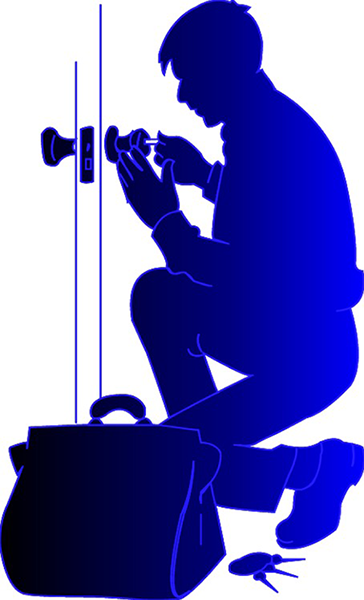 We provide efficient and fast locksmith services 24/7. We are always available for emergency cases and we are prompt. 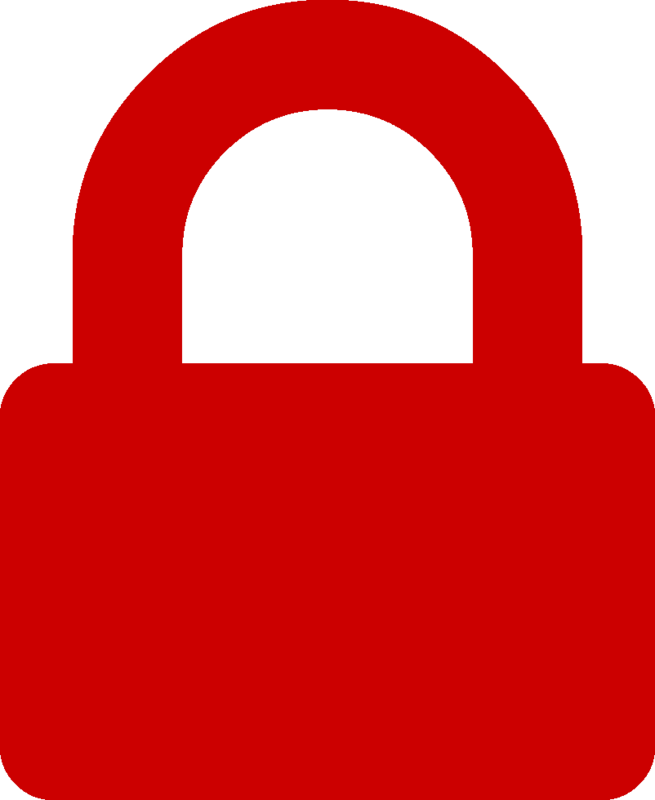 We have certified staff to provide you the locksmith services you want at the time you need it the most, even through appointment. It doesn’t matter if it is for your car, home or business, we will give safety maintenance as well as installation. 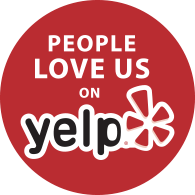 We provide you with a mobile service saving you a trip to the storefront. We also offer a wide selection of services and products to secure your workers, families and valuable belongings, which include maintenance and installation of locks as well as security systems. Your comfort, confidence as well as serenity will not be without having appropriate safety hardware setup by skilled and licensed professionals. Sleep tight at night knowing your home, office as well as car are safe. Sometimes, it might be that you just lost your car or home keys or the lock is broken or old and you want to replace it. These are the instances you’ll need the help of a professional locksmith in your area and we are always accessible to you.